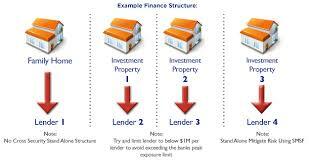 General purpose of this article is to analysis Creating the Ideal Property Investment Strategy. Since the global economy is recovering from the recent downturn, the real estate markets are offering more in addition to better opportunities for traders. At present, property investment strategy is regaining its positions and is also becoming highly lucrative once again. As a beginner trader, your primary task would be to develop a strategy which will bring you maximum return.